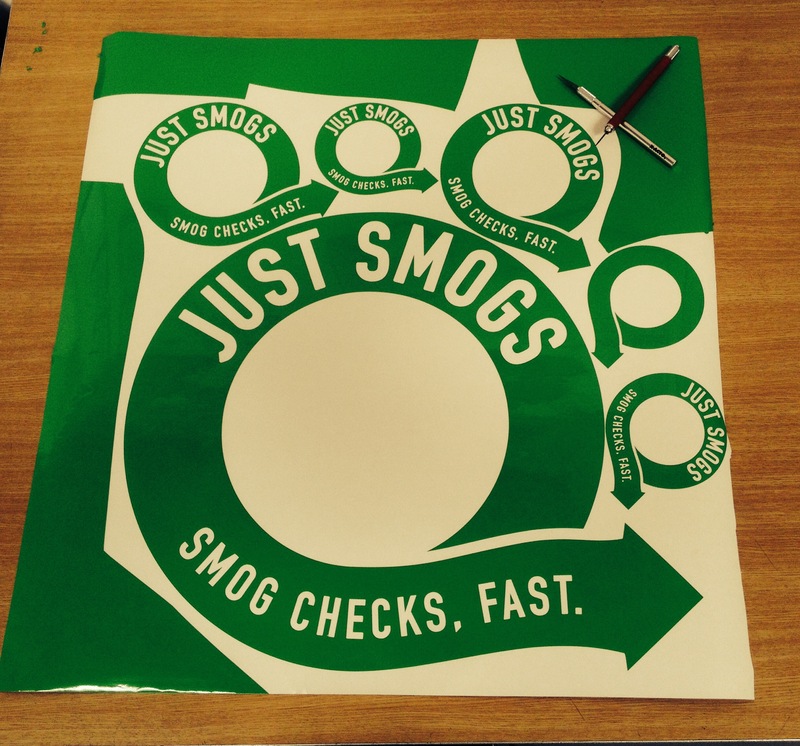 These vinyl stickers are transformed into a new sign. 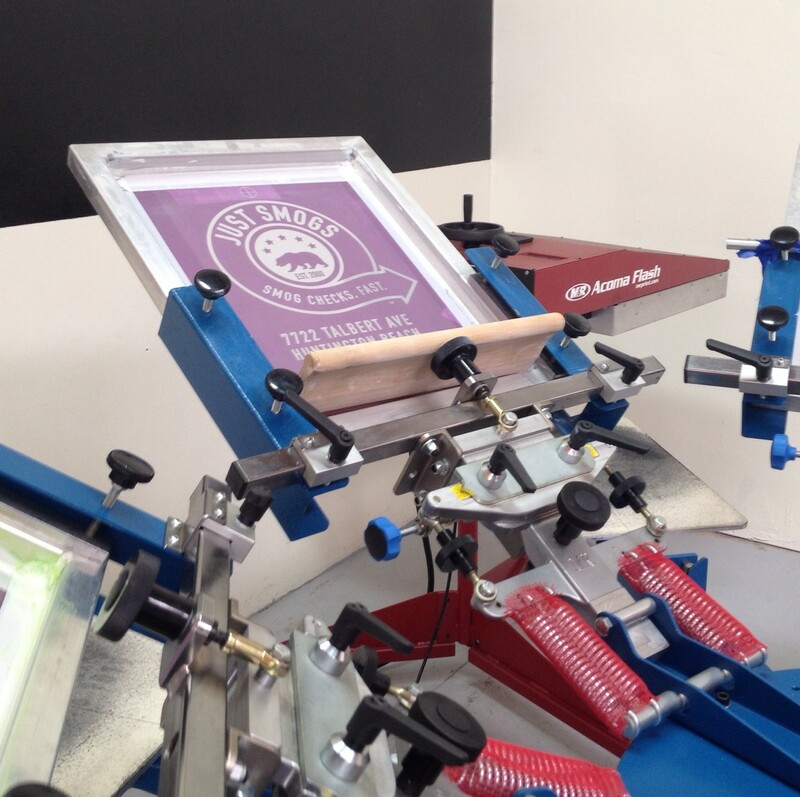 A vinyl plotter cuts out the design and then you simply peel off the unnecessary sections. You’re left with a perfect print. Different colored vinyl stickers are layered to achieve the final multi-colored design. 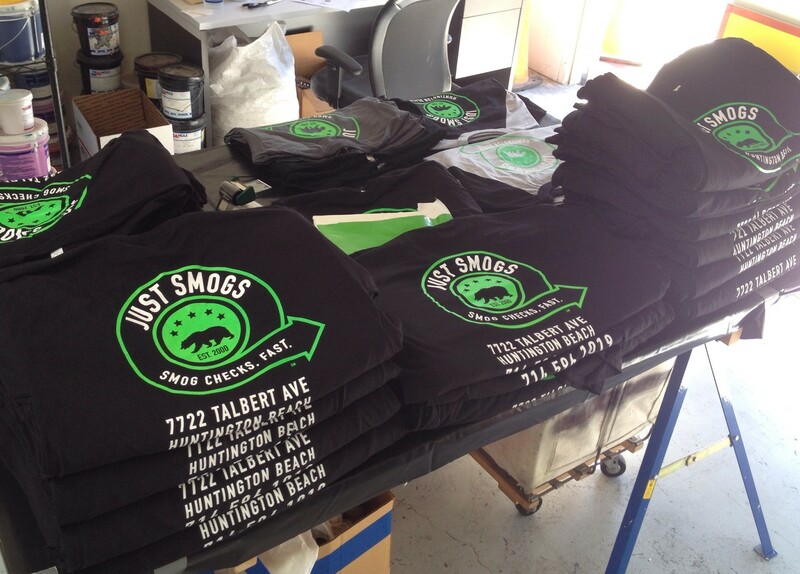 We welcome Peter as the newest member of our team here at JUST SMOGS™ in Huntington Beach. Peter is an honors graduate from Universal Technical Institute. 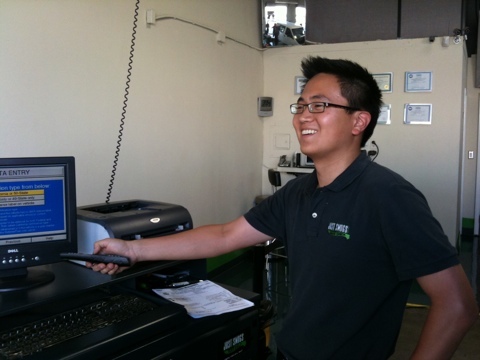 Peter received his Advanced Emission Specialist license from the State of California B.A.R. This state license certifies Peter to inspect all DMV required smog check inspections here in California.